... and i want to most warmly recommend it to all other pottery collectors. Michael P. Thomas has written a very good book and i dare to claim that currently there is no comparable book on the market. 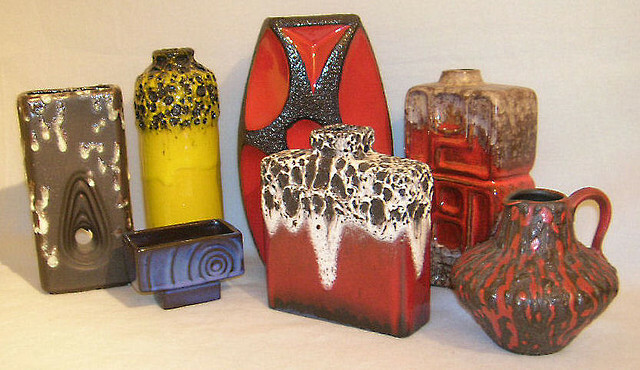 A “Must have” for every admirer of Fat Lava and midcentury ceramics! 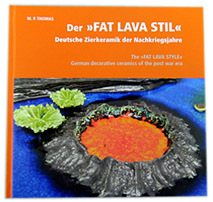 The book is written/printed in 2 languages, German and English!